Your Finances. Everywhere You Are. Visit libertybank.net using your mobile browser and log on. 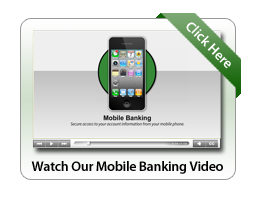 You can access your accounts from your phone virtually, anywhere, anytime. The Liberty Bank Mobile Banking App combines the benefits of Liberty Bank's online banking with the power of your iPhone®, Android™. You must first enroll in Online Banking after your account has been opened. If you have not enrolled for Online Banking yet, you may do so now by clicking here. If you are an existing Online Banking customer, click on the link below to download the Liberty Bank app. Once the app is downloaded to your phone, click on it and your online authentication picture will appear. 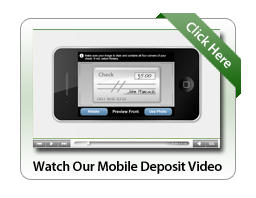 Enter in your online banking password and you will have access to the accounts you choose. 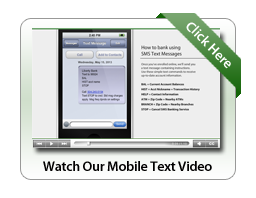 Please visit the messages section after you sign in to online banking to set-up the alerts. Popmoney is an innovative personal payment service offered by leading financial institutions that eliminates the hassles of checks and cash. Now, sending and receiving money is as easy as emailing and texting. And you don't need a new account to send or receive money. Just use your current bank/financial institution account. To send money, log in to your online banking account and look for 'Popmoney'. Send money to anyone using their email address or account information. Liberty Bank Mobile® App is available for select smartphones. Enroll in Liberty Bank Online™ and download the Liberty Bank Mobile® App. Message and data rates may apply. Such charges include those from your communications service provider.